Green tea is one of the six types of tea produced from the leaves and leaf buds of Camellia sinensis, the tea plant. 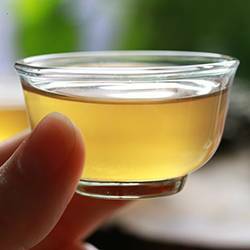 It is the only non-oxidized tea category, sought after for its high level of antioxidants. After the processing, its leaves maintain their natural green colour just as its name indicates. 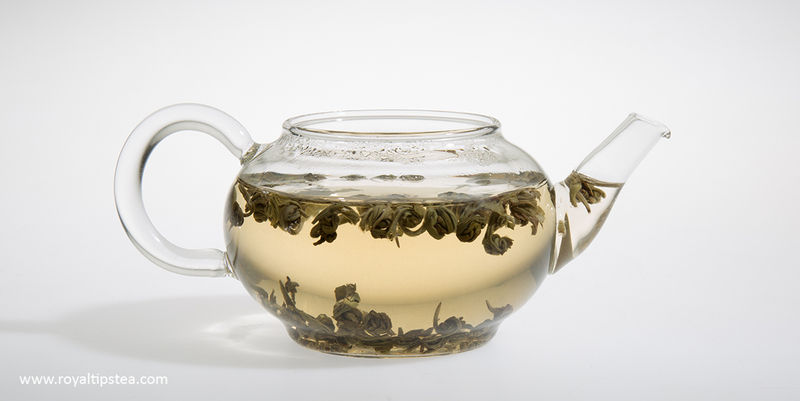 Unlike white tea, green tea is withered for a short period of time (just a few hours). This is done to remove some of the moisture from the tea leaves and prepare it for the next processing steps. For some green teas withering is not done at all. Afterwards, the tea leaves are “fixed” by applying heat. The fixing of Chinese teas is done in a large wok or panning machine and the tea master pan fries small quantities of tea leaves until the moisture content is considerably reduced and enzymes are de-activated. This will prevent the tea leaves from turning brown. 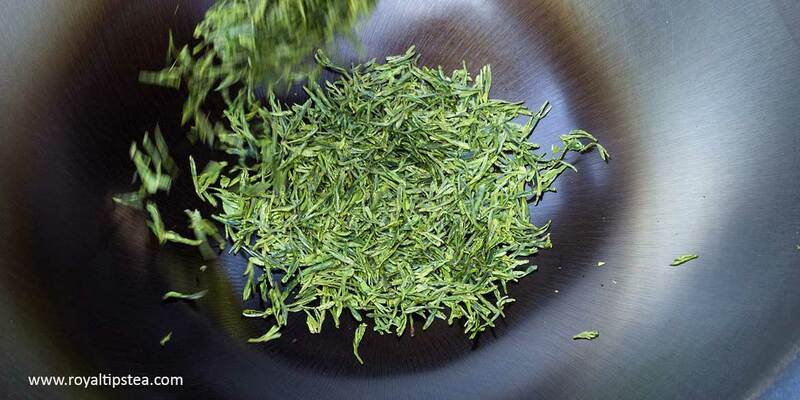 Japanese green teas are steamed and thus have a bright green colour, whilst Chinese green teas are slightly yellowish due to the pan frying of the leaves in a wok or panning machine. This stage of production is called “kill-green” and is part of the processing of all green teas. Its purpose is to stop enzymatic oxidation and preserve all the health properties and natural components contained in the fresh tea leaves. Next, the tea leaves are rolled to encourage the development o flavour in the leaves and the specific shape, which can be flat, round or curved, depends on the way on which the rolling or pressing is carried out. 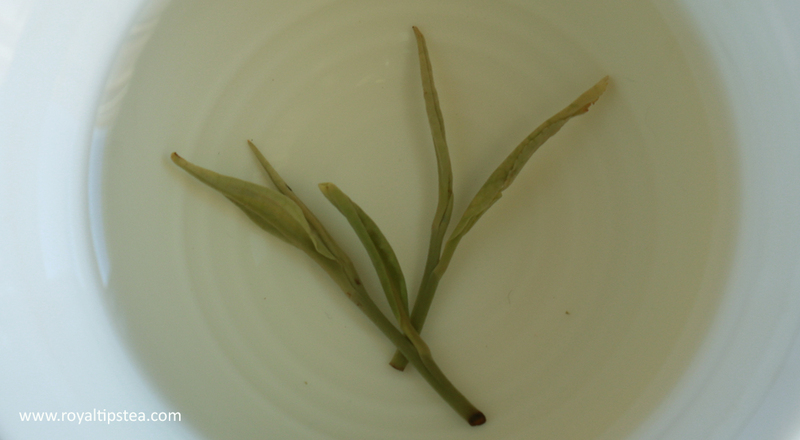 Some teas, such as Longjing, are pressed flat during the fixing process. During the last step, green tea is dried and packed very carefully, to keep the fragile tea leaves whole and fresh as long as possible. To produce high quality loose leaf green tea, most of the above steps are carried out manually, making them true works of art. The price of these teas is higher but can be totally justified thanks to the exquisite and complex taste. High quality green teas are full of natural goodness, emphasizing their grassy and vegetable flavours. However, their complex and refreshing taste can surprise you with notes of nuts, flowers and a pleasant, delicate sweetness. If green tea is properly processed, it should under no circumstances be bitter. In this regard, it is very important that the temperature of the water and the time of the infusion are correct when preparing the tea. 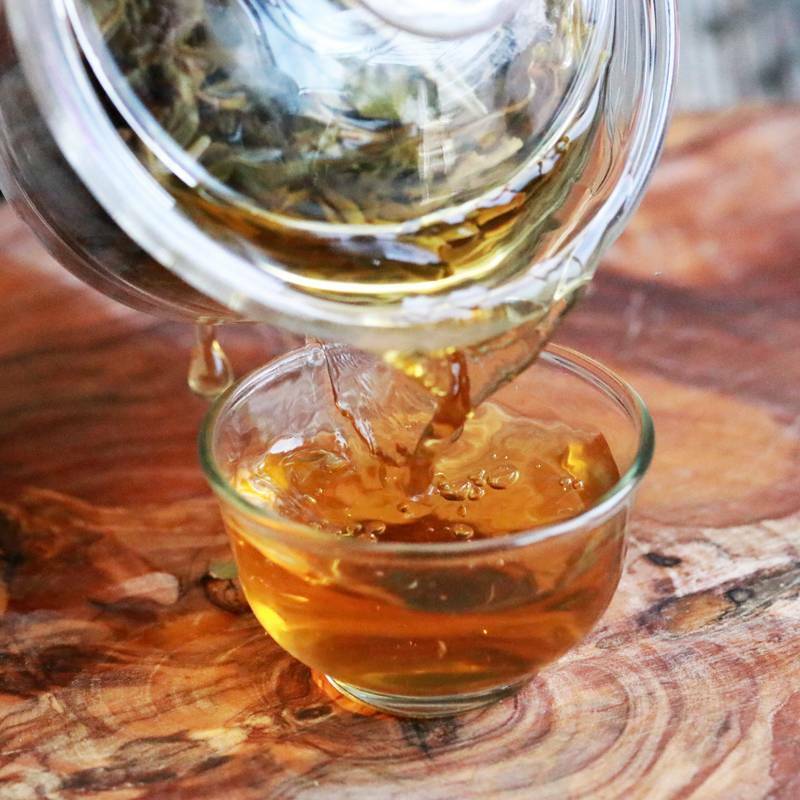 The young leaves of premium green tea are so delicate and tender that they can easily be over-steeped. Therefore, it is recommended that green tea is infused for 1-2 minutes in water not exceeding 80 degrees. Otherwise, the concentration of polyphenols and caffeine in the water will increase and, as a result, the infusion may be darker in colour and will have quite an astringent or even bitter taste.